1/4" Solid Carbide Two Flute Downcut Extra Heavy Duty for Woods. 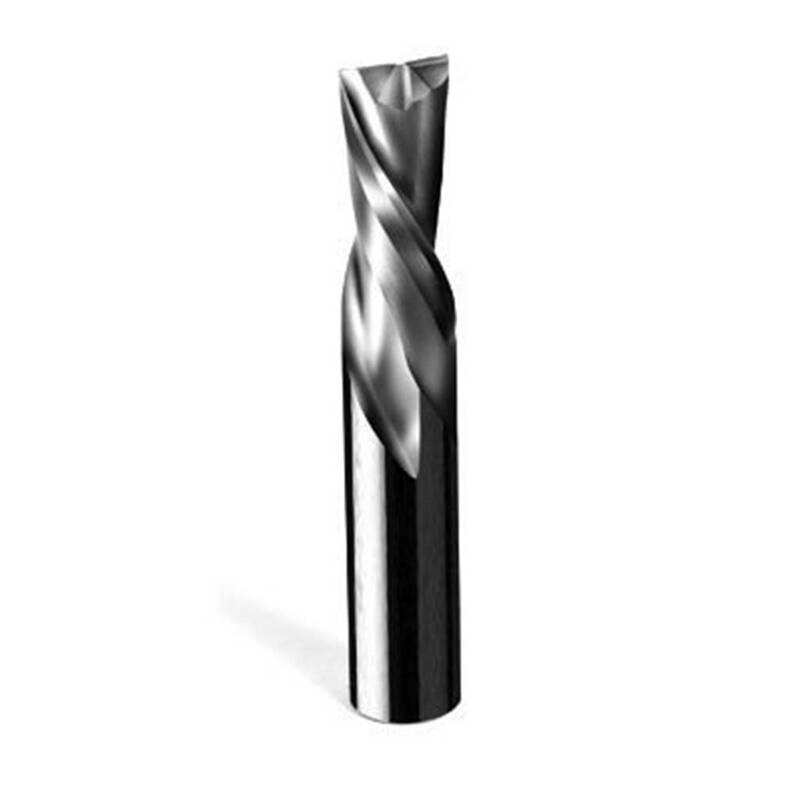 Designed for routing where extreme loads are placed upon the cutting tools and when extra part hold down is required. Natural wood and wood composites HELIX ANGLE = 30 °.